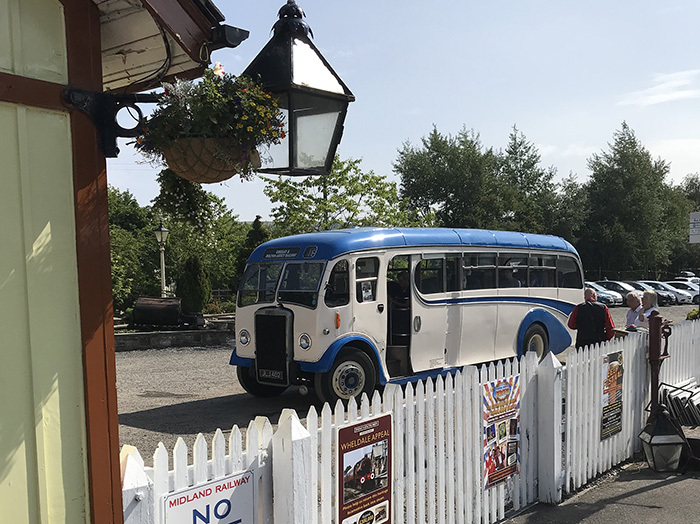 Operated by Red Bus Days, on selected days we have a vintage bus service in operation. The bus leaves from Skipton Town Hall car park, adjacent to the motorcycle bays. The town hall car park is at the top of the high street, near the castle, just behind the town hall. 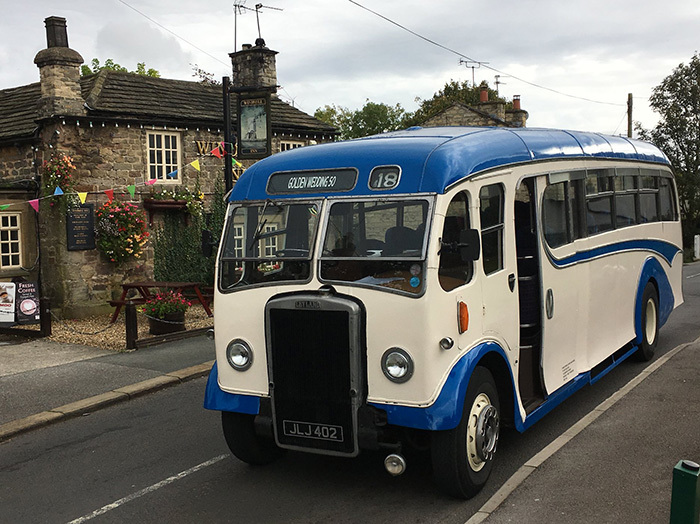 THIS SERVICE HAS FINISHED FOR 2018, however we are hoping it will resume in 2019 and we will update this page when confirmed.